Morimotoite: Mineral information, data and localities. 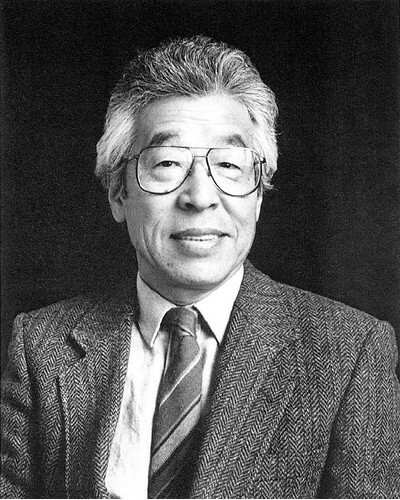 Named by C. Henmi, I. Kusachi, and K. Henmi in 1992 in honor of Nobuo Morimoto (9 February 1925, Omachi, Nagano Prefecture, Japan - 13 September 2010, Kyoto, Japan), mineralogist and professor at Osaka University and Kyoto University. This page provides mineralogical data about Morimotoite. National Science Museum, Tokyo, Japan. Jambor, J.L., Roberts, A.C. (1995) New mineral names. 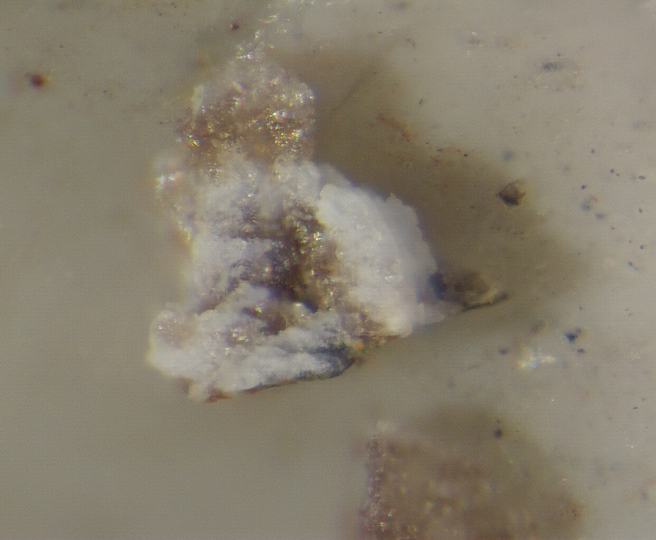 American Mineralogist: 80: 1073-1077. Henmi, C., Kusachi, I., Henmi, K. (1995) Morimotoite, Ca3TiFe2+Si3O12, a new titanian garnet from Fuka, Okayama Prefecture, Japan. Mineralogical Magazine: 59: 115-120. Rass, I.T. (1997) Morimotoite, a new titanian garnet? — discussion. Mineralogical Magazine: 61: 728-730. Armbruster, Th., Birrer, J., Libowitzky, E., Beran, A. (1998) Crystal chemistry of Ti-bearing andradites. European Journal of Mineralogy: 10: 907-921. Grew, E.S., Locock, A.J., Mills, S.J., Galuskina, I.O., Galuskin, E.V., Hålenius, U. (2013) Nomenclature of the garnet supergroup. American Mineralogist: 98: 785-811. Schingaro, E., Lacalamita, M., Mesto, E., Ventruti, G., Pedrazzi, G., Ottolini, L., Scordari, F. (2016) Crystal chemistry and light elements analysis of Ti-rich garnets. American Mineralogist: 101: 371-384. Antao, S.M. (2014): Crystal structure of morimotoite from Ice River, Canada. Powder Diffraction, 29, 325-330. 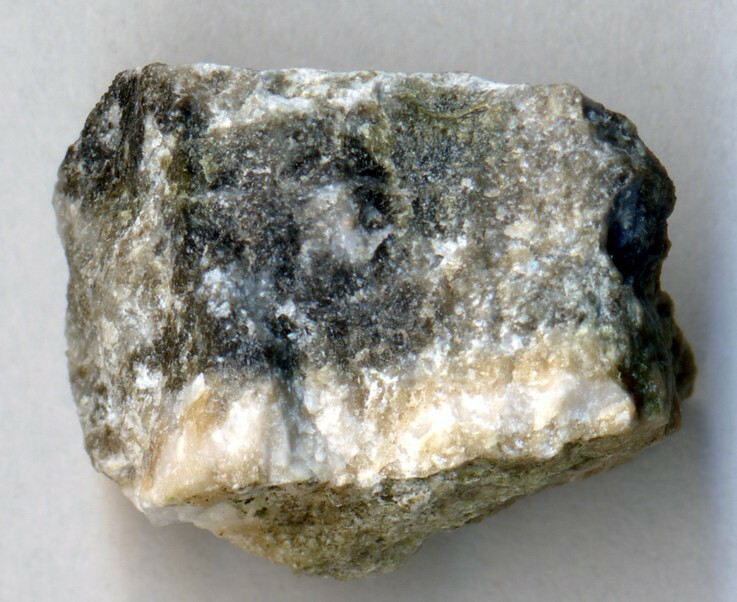 Mineralogical Magazine (1995): 59: 115-120; Mineralogical Record: 27: 304. Grapes, R., Yagi, K., and Okumura, K. (1979) Aenigmatite, sodic pyroxene, arfvedsonite and associated minerals in syenites from Morotu, Sakhalin. Contributions to Mineralogy and Petrology, 69, 97–103.